San Juan Basin Public Health has introduced a new program to prevent child abuse and neglect. SafeCare is funded through the Colorado Department of Human Services’ Office of Early Childhood. Parents of young children are learning to identify more serious illnesses and how to make their homes safer places as part of SafeCare, a new San Juan Basin Public Health program. SafeCare, which has seen success in the other states and Colorado counties, focuses on teaching parenting skills to prevent child neglect. A preliminary evaluation of the program in Colorado found parents who participated in the program were significantly less likely to have an open child welfare case six months after completion, according to the Colorado Department of Human Services. The program is free and voluntary for at-risk families with children ages 5 and younger experiencing at least three major challenges, said Tiffany Switzer, director of prevention services at San Juan Basin Public Health. Some of those challenges could include substance abuse, housing instability and having less than a high school education. The program will also serve parents who have been reported to child welfare services previously or who were victims of childhood abuse and neglect themselves. SafeCare parent support providers will work with families for an hour at a time over four to six months to teach parents about home safety and how to care for their child’s health, Switzer said. For example, the program covers how to identify common childhood injuries, what conditions would merit a visit to the doctor and how to keep good health records. The parent support providers will visit families at home so they can observe their interactions between parents and their children and give parents guidance, she said. 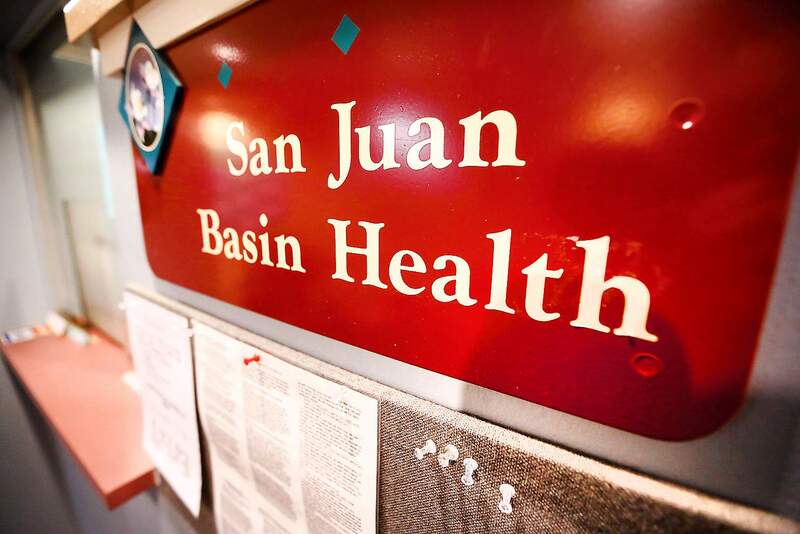 San Juan Basin Public Health’s program started working with families in the last month, and the staff expects to work with up to 25 families at one time, Switzer said. For more information, call 335-2041.